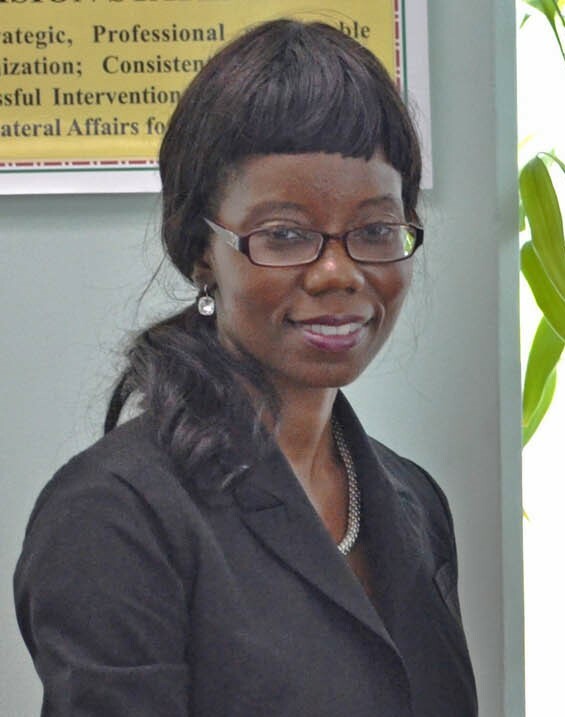 Patricia Clarke who formerly served as the Permanent Secretary (PS) in the Ministry of Public Utilities was recently reassigned to be the new permanent secretary in the Ministry of Finance, because the person who was holding that position is on study leave. “There isn’t a shakeup of Permanent Secretaries. What you have referred to as a “shake-up” is simply a routine re-assignment of Permanent Secretaries which is done periodically to ensure that they are serving at optimum levels in their areas of strength. Ophelia Wells-Cornwall is currently on vacation and will proceed on study leave immediately thereafter,” Press Secretary, Philomena Robertson explained in an email seeking clarity on why Wells-Cornwall was not included in the updated list of Permanent Secretaries. It is not clear how long Wells-Cornwall will be on study leave. Norman Gilbert, Permanent Secretary with responsibility for Youth Development.